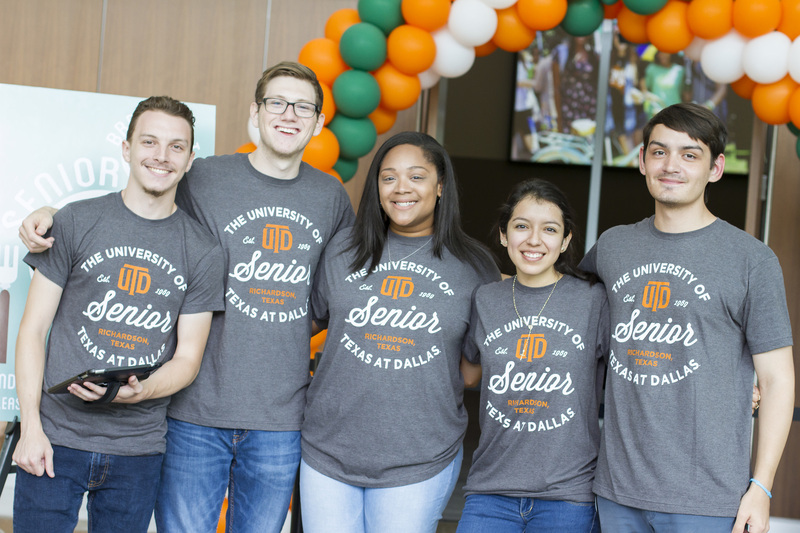 The Senior Year Experience (SRYE) program is designed to help seniors celebrate their successes and feel better prepared to take the next steps toward achieving their life goals after college. Visit the SRYE website often to stay informed about events, resources and important senior year deadlines. Check your email for a monthly electronic bulletin with upcoming senior deadlines and events. For more information about SRYE, please contact us at [email protected] or 972-883-6170.